Veteran NASCAR driver and 2010 DAYTONA 500 champion Jamie McMurray has landed his next full-time ride. 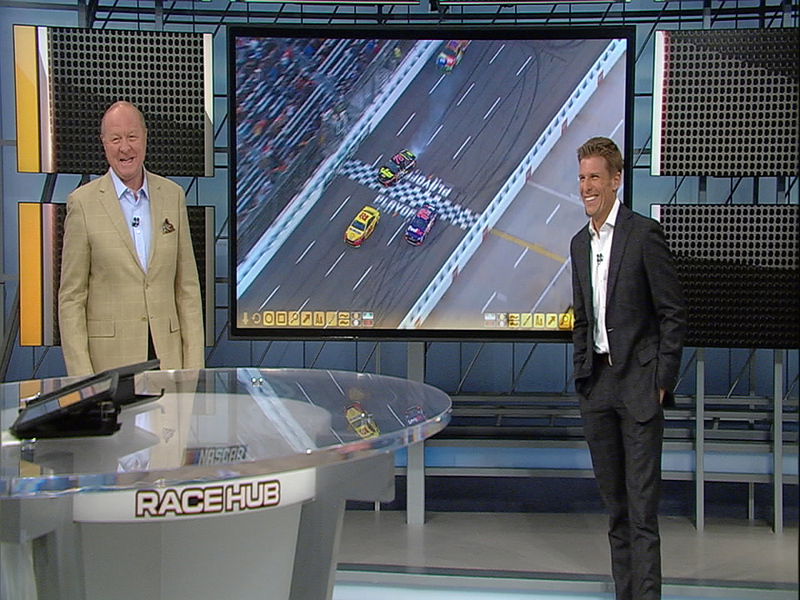 McMurray joins FOX Sports for the 2019 season as a NASCAR analyst for NASCAR RACE HUB, the sport’s most-watched daily show, and NASCAR RACEDAY, among other duties. McMurray, who wrapped his 16th MONSTER ENERGY NASCAR CUP SERIES season in the No. 1 Chip Ganassi Racing Chevrolet last month, jumps from the race car to FOX NASCAR’s brand-new, state-of-the-art virtual studio in Charlotte.